Community for the Diaz’s includes our restaurant family of employees, our loyal guests and growing fanbase, vendors, close friends, fellow farmers, entrepreneurs and creative collaborators in Asheville and beyond. 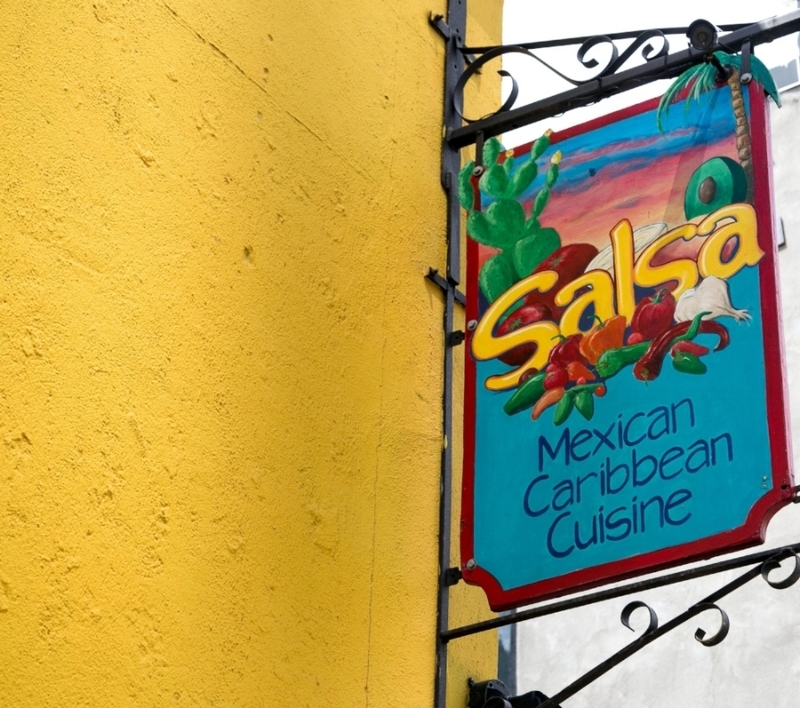 Both English and Spanish are spoken at all of our restaurants - from the kitchen, to the wait staff and with guests. Inclusion and diversity are core values, but of course, being bilingual is simply a part of who we are. The focus of our personal lives remains on our four boys we’re raising on Farm 44 among acres of peppers, figs, chickens and veggies. Our home extends beyond the doors and spills outside where the boys are found helping their dad after school, doing homework, riding bikes with friends and exploring. Aimee’s elegant and earthy touches are everywhere and the vibe is a relaxed escape from the restaurant world and pace of downtown Asheville. Chef Hector Diaz has been called a character, a scientist, a community investor and a genius. He is also a loving father and husband, teacher, experimenter, guide and culinary "professor." It all started with a burrito stand for community and friends which led to Salsa, and then Zambra, Modesto, Chorizo, Bomba! and Farm 44. He's committed to his family recipes and his family, farms and farmers, his community and his tribe and always to being creative with flavor and passion. Many of the working cooks and chefs in downtown Asheville over the last 25 years have collaborated with, learned from, and worked for Hector. Born in the tropical rain forests of Puerto Rico, Hector’s story is part of Asheville lore. Writers have gravitated to the story that Hector was a young orphan. Truly, he was an adored son raised by his Grandmother. He shined shoes until he was old enough to immigrate to New York at the age of 12. He worked at restaurants in NYC and Miami and came to Asheville in the '80s where he worked in various restaurants until opening a burrito stand that would become Salsa. Since 1994, he’s created five restaurants in Asheville including Salsa, Zambra, Modesto, Chorizo, and Bomba and influenced many other Asheville ventures, including The Orange Peel. Innovating in our local foodie scene since 1990, Hector remains one of Asheville’s culinary community influencers. What is not often part of the characterization of Hector, outside of his masterful way with flavors, recipes, sheer creativity, and unbridled passion, is his influence in the Asheville restaurant scene. Asheville was not a foodie town before Hector Diaz. People came here to hike or paddle, eat barbecue, smoke cigarettes and listen to Bluegrass, visit the Biltmore House or Grove Park Inn. But it was decidedly not a food destination. Hector was the beginning of this town's food transformation. Whether you're a visitor to Asheville or live here, if you love the food scene this town has become, you owe a nod and wink to Hector. So many restaurants and avenues lead back to him and the rims of many of your favorite dishes hold his thumbprints. and your little sister's grin. Like Hector, she takes the long view of what the Asheville food scene was and will continue to be. She's invested completely in this place and the people they serve. Place-making is something that architects and designers write about with passion and earnestness. It is more than atmospherics - it is repatriation. It is sensory and intellectual and absolutely a part of the zeitgeist that the Diaz family embraces. 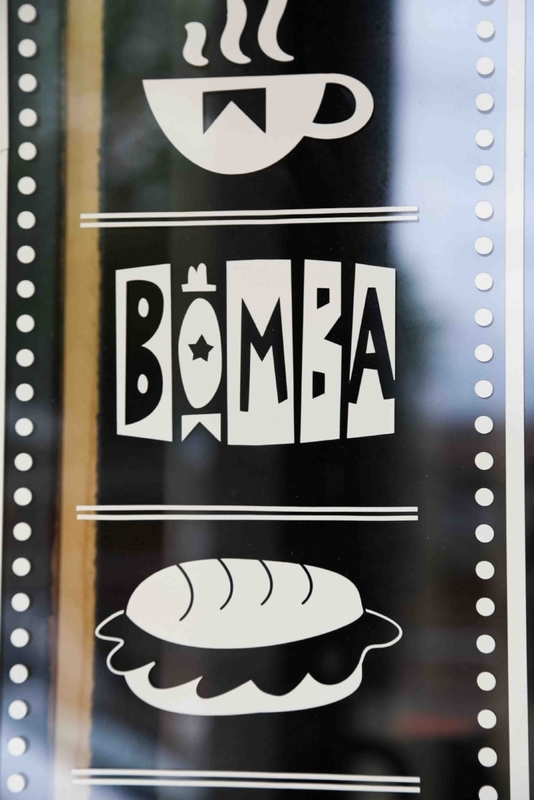 They want Bomba, Salsa and Modesto to be your home for the time you are there. That is the goal. Hector and Aimee and their team love to explore a variety of places and how we enjoy them based on any number of ingredients and elements. It's the difference felt in your own kitchen with a cup of coffee at 5:45 am when it's dark and quiet, from the lively music and spice in the air at Salsa, from the feel of Bomba when the lunch crowd spills onto the front patio chattering in the sunlight, to the warm elegance of Modesto at twilight. The evidence of place making and hospitality is felt in every detail of their restaurants and each moment of their lives.